Would you jump at the chance to get the latest Burberry bag at 70 percent off the retail price? Yes, who wouldn’t. That’s one of the perks a Reebonz member can enjoy. Reebonz is an online shopping site where private sales of premier brands are held for a limited period of time. Its an exclusive members only site where members can enjoy up to 70 percent off apparels, handbags, accessories and shoes. 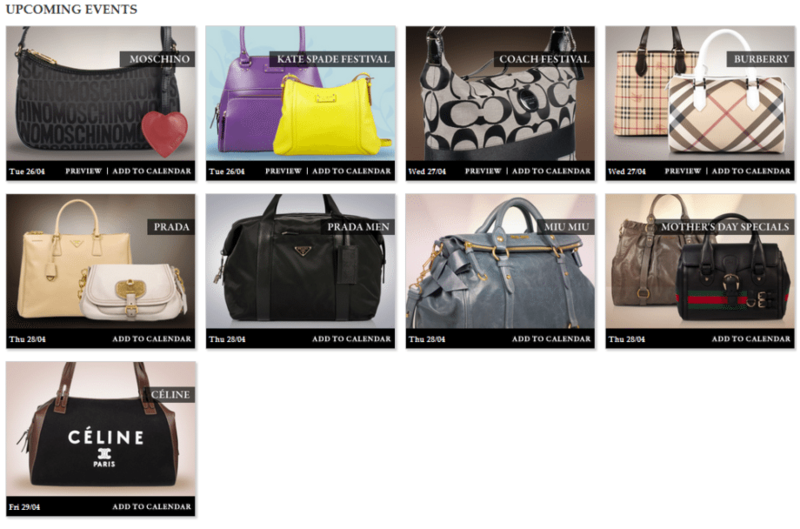 Some of its popular brands are: Prada, Fendi, Gucci, Chanel, Balenciaga, Dior, Tod’s, Miu Miu, Burberry, Kenneth Cole, Coach, etc. 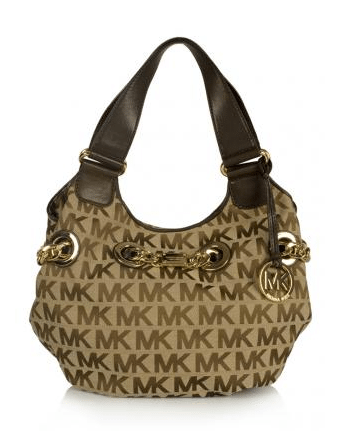 While browsing the site, I can’t take my eyes off this Michael Kors Chained Jacquard Bag. It’s original price was US$ 691 but was reduced by US$ 495. So now it’ costs US$ 355 only. What a huge savings!!! Some of you maybe wondering why Reebonz prices are so low? Of course, Reebonz has deals with luxury goods designers. They negotiate the items and the prices of these high-end goods in order to sell the item at 70 percent off the retail price. Tipically, Reebonz merchandize are past season inventory but all products are brand new and authentic. Currently, Reebonz accept all credit/debit cards or consumers can pay via their PayPal account. On going promo: Use your BDO, American Express, and Virtual Card to get an additional 5% off Reebonz purchases. Reebonz’s private sale events are held for a short duration (between 2-3 days) and are open to members only. So how to be a member? Joining Reebonz is free but it is by ‘Invitation Only’. Only members have access to events held on Reebonz. For readers of Pinay Ads, this is a chance for you to grab hold of designer items at discount prices! You are invited to join Reebonz as a member to gain access to these private sales and more. Just click here to join Reebonz. Finally, everyone can avail designer goods with an affordable price. More sites like this…. signed up already, they have the best offers. Wow what a great site! I will check out their burberry sale…sana ma afford ko! ay gusto ko yong michael kors! like ko bags, tamad lang ako mag change bags kasi ayoko mag lipat ng gamit!